SYNOPSIS: Pier Paolo Pasolini’s notorious final film, Salò, or The 120 Days of Sodom, has been called nauseating, shocking, depraved, pornographic . . . It’s also a masterpiece. The controversial poet, novelist, and filmmaker’s transposition of the Marquis de Sade’s eighteenth-century opus of torture and degradation to Fascist Italy in 1944 remains one of the most passionately debated films of all time, a thought-provoking inquiry into the political, social, and sexual dynamics that define the world we live in. 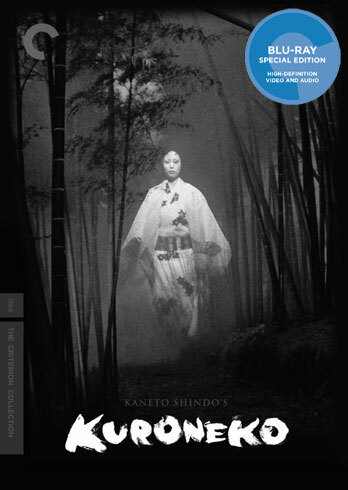 SYNOPSIS: Following the collapse of his clan, an unemployed samurai (Tatsuya Nakadai) arrives at the manor of Lord Iyi, begging to be allowed to commit ritual suicide on the property. Iyi’s clansmen, believing the desperate ronin is merely angling for a new position, try to force his hand and get him to eviscerate himself—but they have underestimated his beliefs and his personal brand of honor. 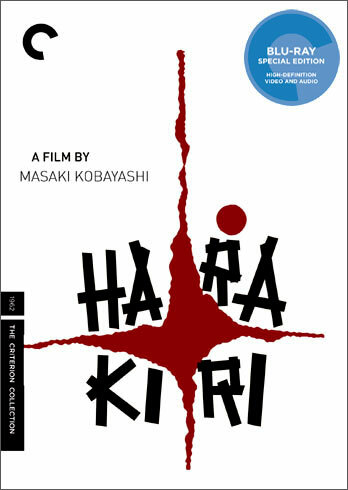 Winner of the 1963 Cannes Film Festival’s Special Jury Prize, Harakiri, directed by Masaki Kobayashi is a fierce evocation of individual agency in the face of a corrupt and hypocritical system. 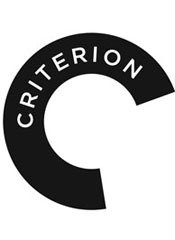 SYNOPSIS: This spectacular Technicolor epic, directed by Zoltán Korda, is considered the finest of the many adaptations of A.E.W. Mason’s classic 1902 adventure novel about the British Empire’s exploits in Africa, and a crowning achievement of Alexander Korda’s legendary production company, London Films. 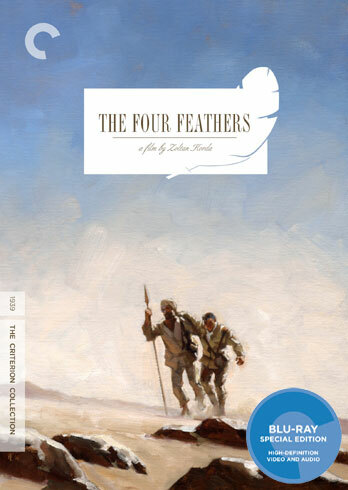 Set at the end of the nineteenth century, The Four Feathers follows the travails of a young officer (John Clements) accused of cowardice after he resigns his post on the eve of a major deployment to Khartoum; he must fight to redeem himself in the eyes of his fellow officers (including Ralph Richardson) and fiancée (June Duprez). Featuring music by Miklós Rózsa and Oscar-nominated cinematography by Georges Périnal, The Four Feathers is a thrilling, thunderous epic. SYNOPSIS: In this poetic and atmospheric horror fable, set in a village in war-torn medieval Japan, a malevolent spirit has been ripping out the throats of itinerant samurai. When a military hero is sent to dispatch the unseen force, he finds that he must struggle with his own personal demons as well. From Kaneto Shindo, director of the terror classic Onibaba, Kuroneko (Black Cat) is a spectacularly eerie twilight tale with a shocking feminist angle, evoked through ghostly special effects and exquisite cinematography. 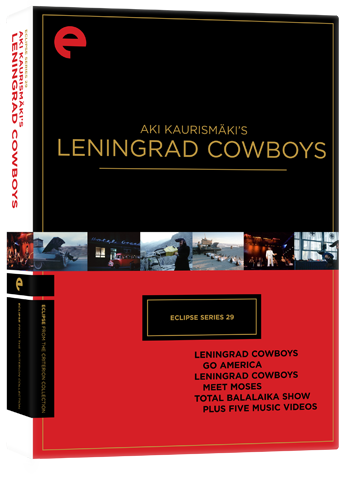 SYNOPSIS: In the late eighties and early nineties, Aki Kaurismäki, the master of the deadpan, fashioned a waggish fish-out-of-water tale about a U.S. tour by “the worst rock-and-roll band in the world.” Leningrad Cowboys Go America’s posse of fur-coated, outrageously pompadoured hipsters struck such a chord with international audiences that the fictional band became a genuine attraction, touring the world. Later, Kaurismäki created a sequel,Leningrad Cowboys Meet Moses, and filmed a gigantic stadium show the band put on in Helsinki for the rollicking documentary Total Balalaika Show.With this Eclipse series, we present these crackpot musical and comic odysseys, along with five Leningrad Cowboys music videos directed by Kaurismäki. SYNOPSIS: America, 1976. The last day of school. Bongs blaze, bell-bottoms ring, and rock and roll rocks. Among the best teen films ever made, Richard Linklater’s Dazed and Confused eavesdrops on a group of seniors-to-be and incoming freshmen. A launching pad for a number of future stars, Linklater’s first studio effort also features endlessly quotable dialogue and a blasting, stadium-ready soundtrack. Sidestepping nostalgia, Dazed and Confused is less about “the best years of our lives” than the boredom, angst, and excitement of teenagers waiting . . . for something to happen. This entry was posted on Tuesday, July 19th, 2011 at 3:21 pm	and is filed under Film, News. You can follow any responses to this entry through the RSS 2.0 feed. You can skip to the end and leave a response. Pinging is currently not allowed. « Emma Watson and Guillermo Del Toro Are Set To Team Up For ‘Beauty and the Beast’!! !